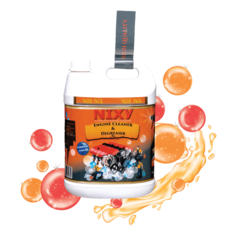 Offering you a complete choice of products which include car and bike shampoo, car and bike glass cleaner and car & bike engine and tools degreaser. Packaging Details: Our car and bike cleaners can be packed as per the customer requirement and depends on the order details. 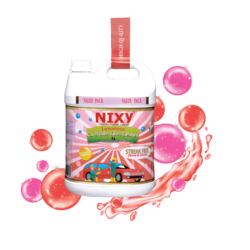 Packaging Details: Our car and bike cleaning products can be packed as per the customer requirement and depends on the order details. 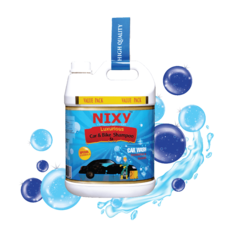 Looking for Car and Bike Cleaner ?